Anthony Harrison has been appointed as lending manager in Shawbrook’s commercial property team. Harrison, who has nearly 40 years’ experience in the banking sector, will underwrite commercial mortgage applications, as well as build working relationships with brokers in support of their clients. 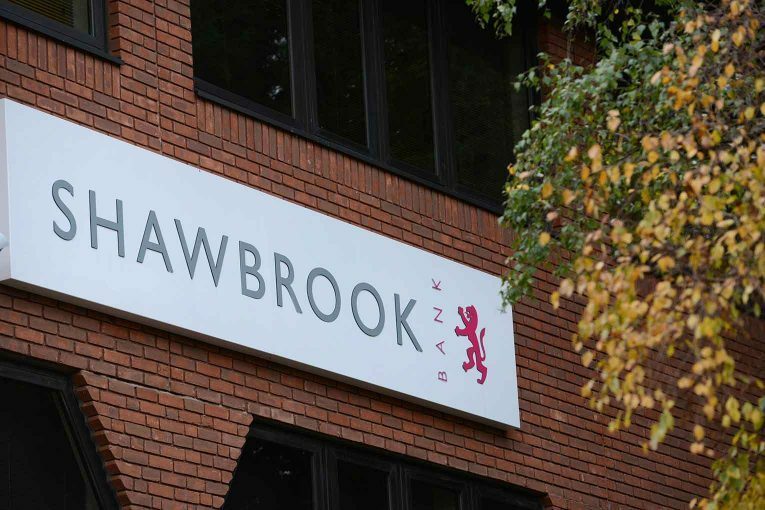 He said: “I was attracted by Shawbrook’s use of specialist knowledge and personalised approach to underwriting. Its steadfast focus on relationships with brokers also aligns with my own view on how to provide the very best service whilst retaining a practical approach. Emma Cox, sales director for Shawbrook Commercial, added: “As a veteran of the banking sector Anthony will be a huge asset to the underwriting team, and his in-depth understanding of the market will be invaluable to his colleagues at Shawbrook and our Broker Partners.